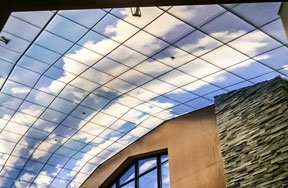 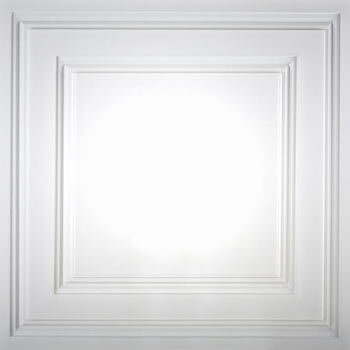 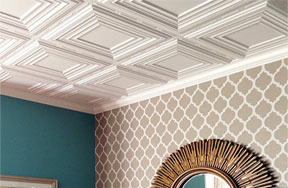 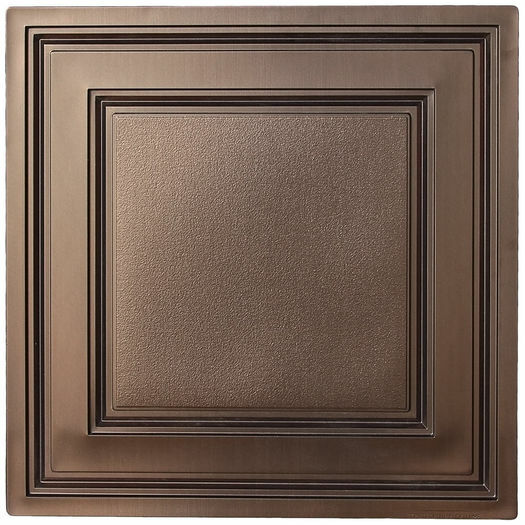 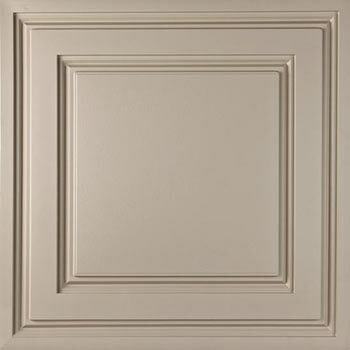 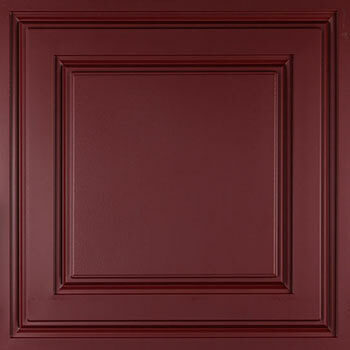 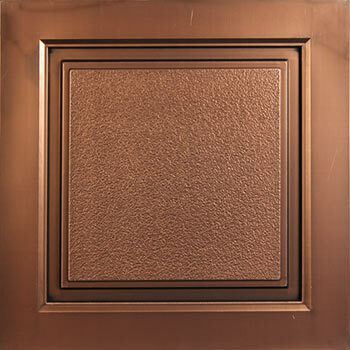 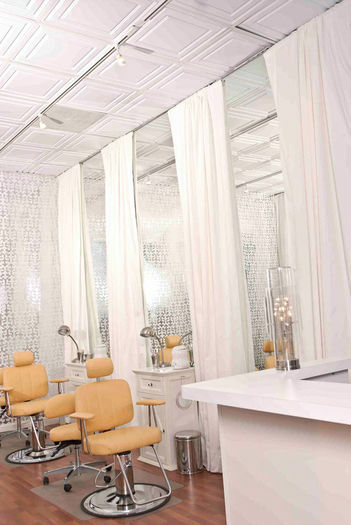 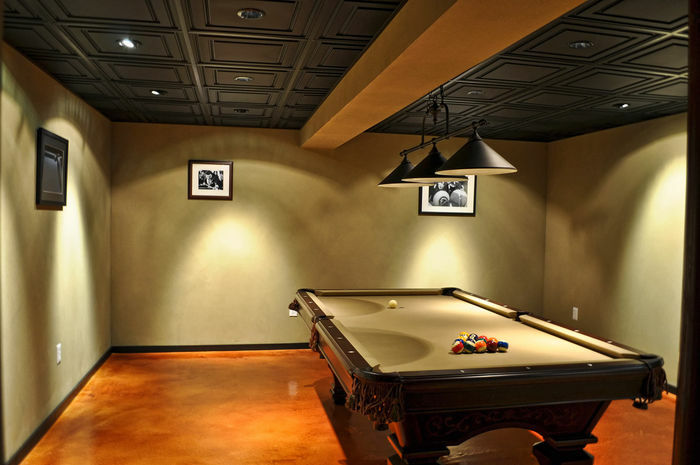 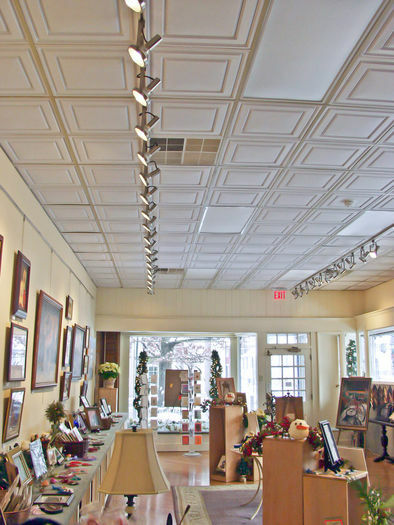 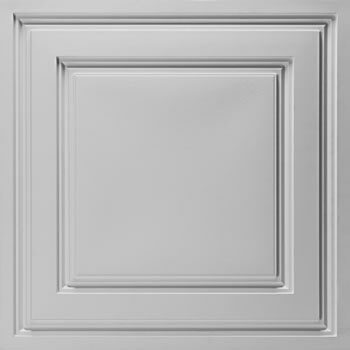 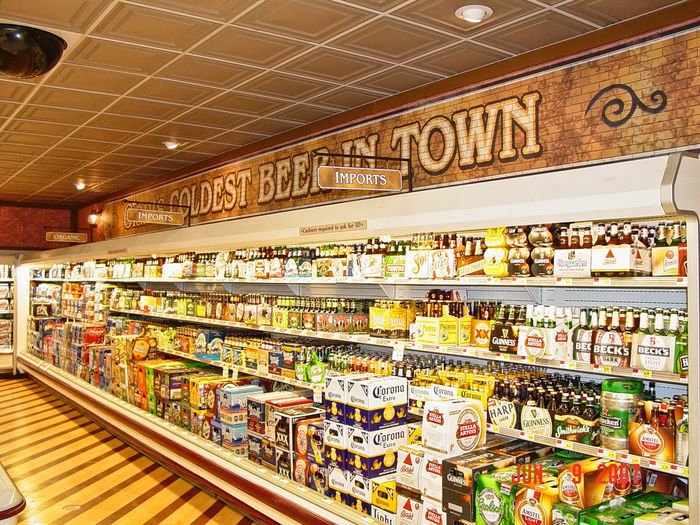 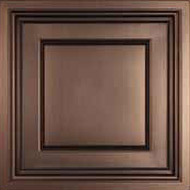 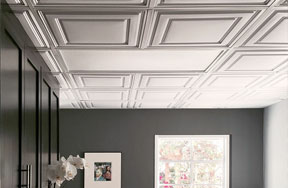 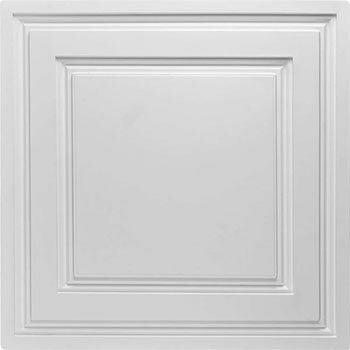 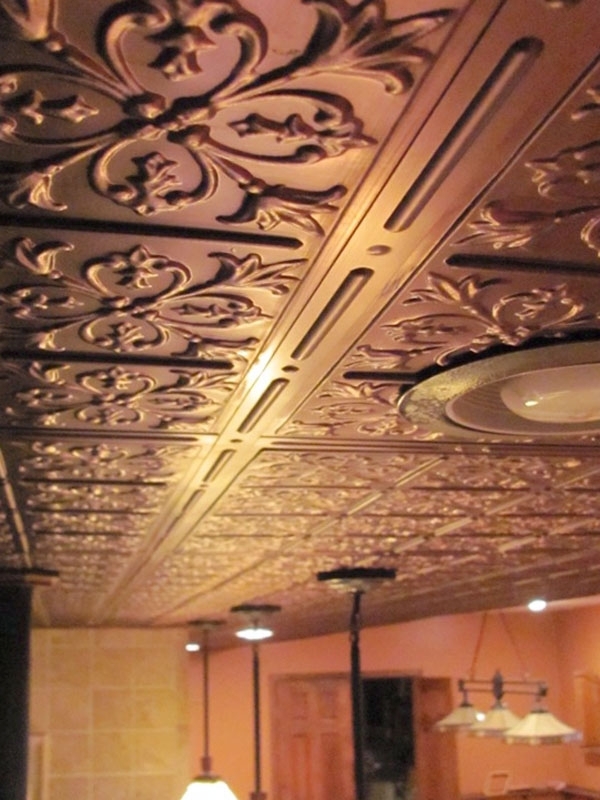 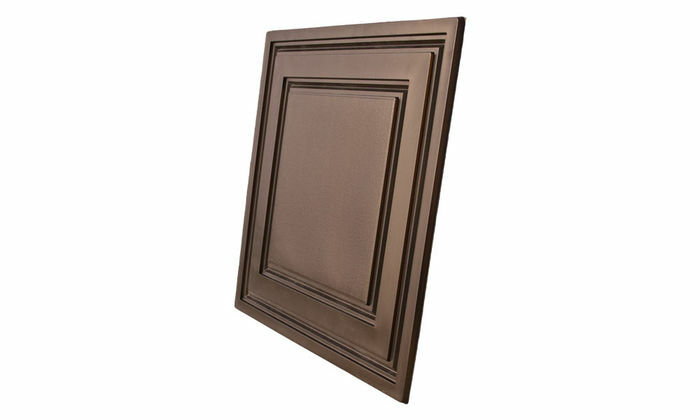 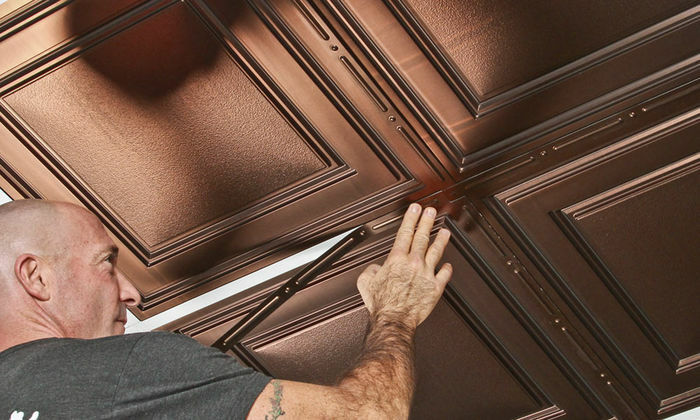 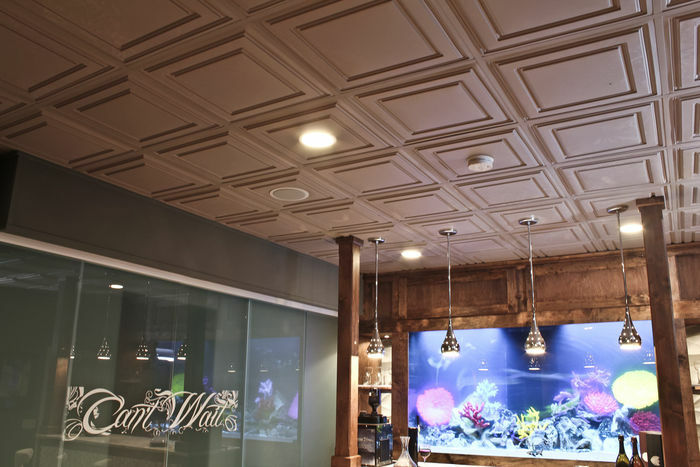 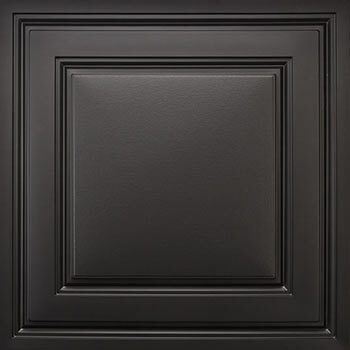 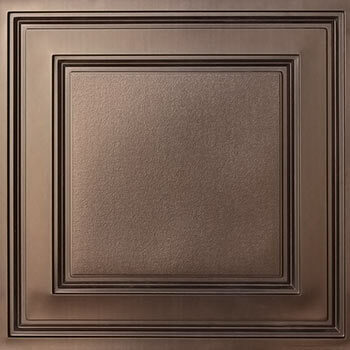 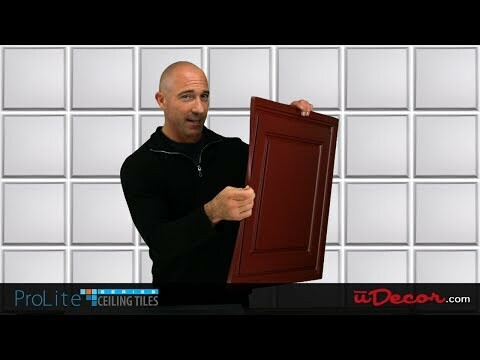 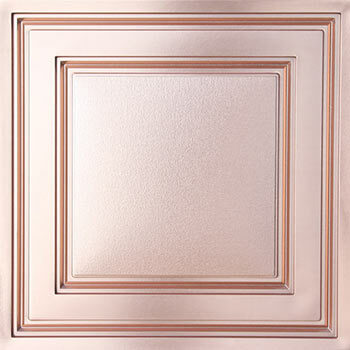 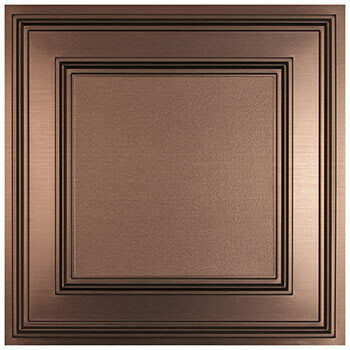 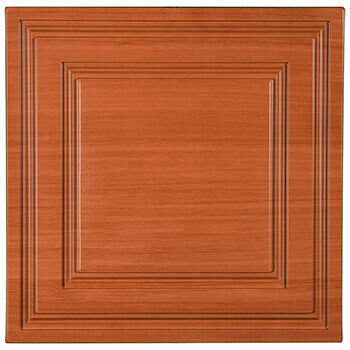 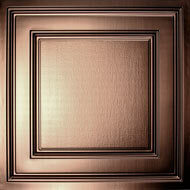 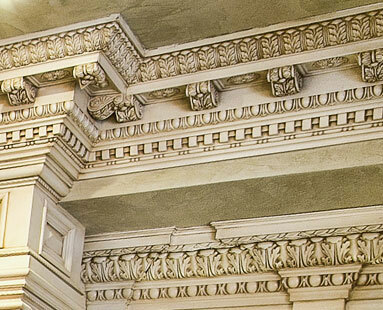 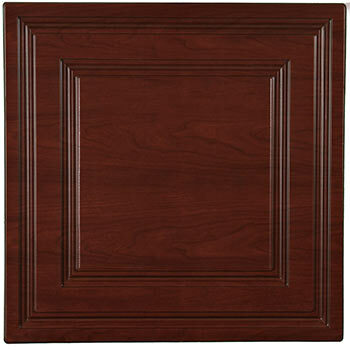 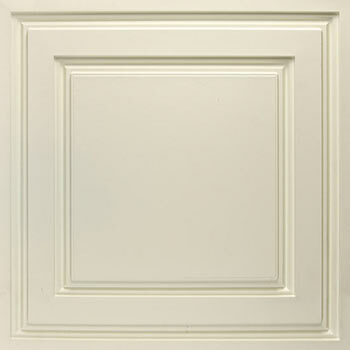 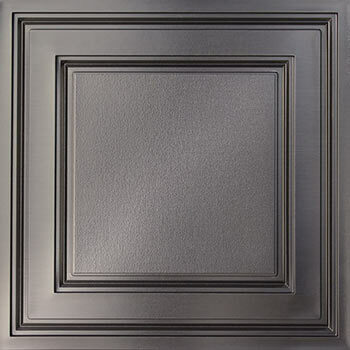 The Stratford Vinyl Ceiling Tile - Faux Bronze is made from a UV Stabilized .013" thick vinyl plastic. 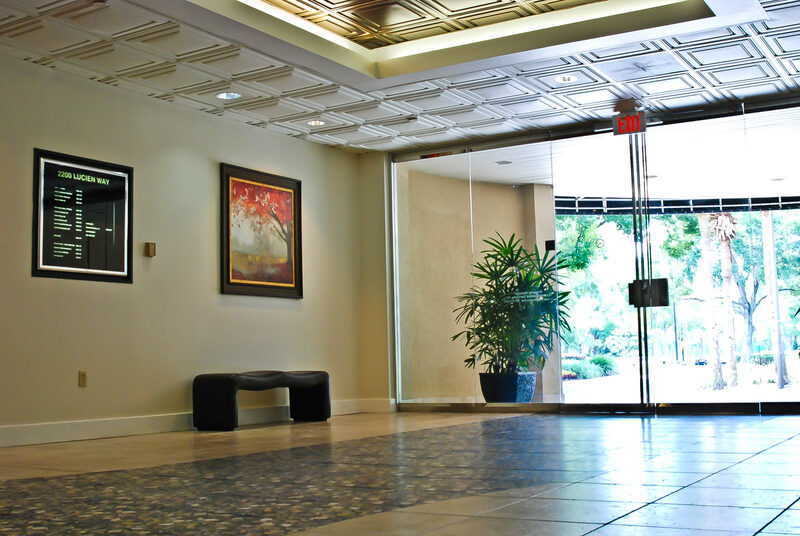 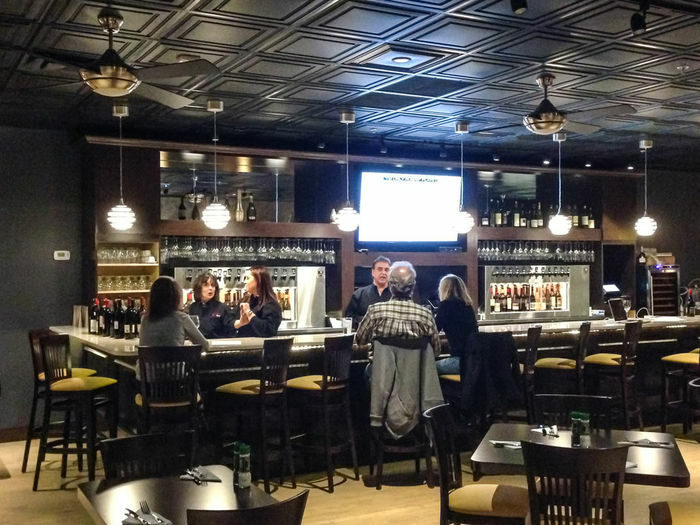 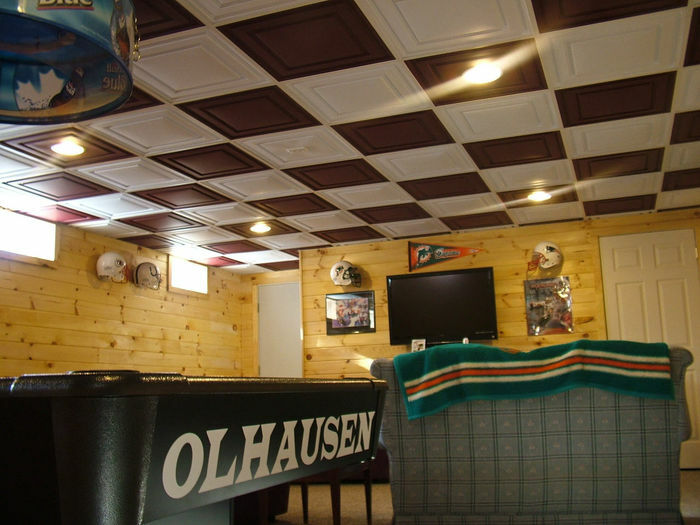 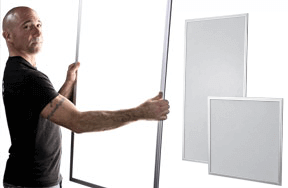 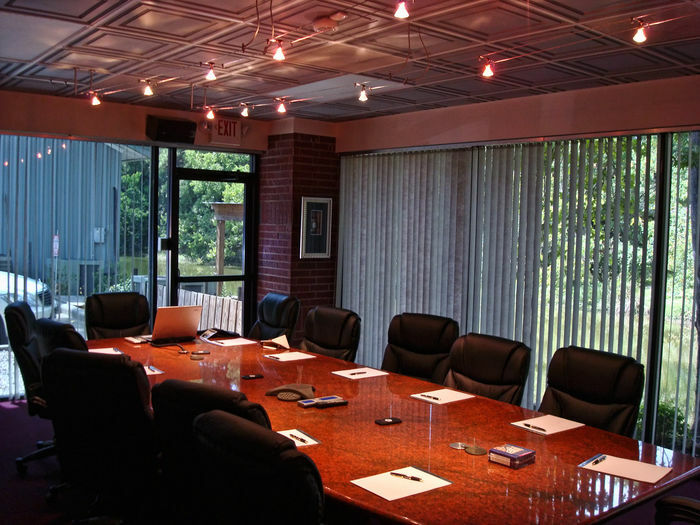 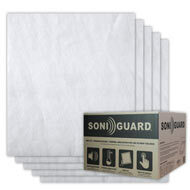 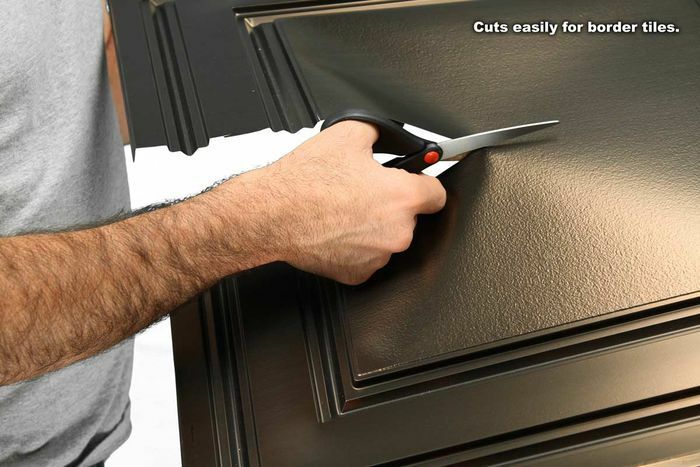 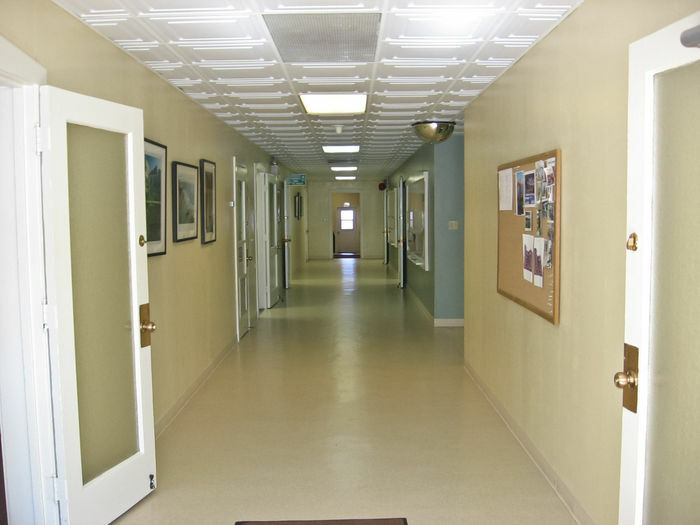 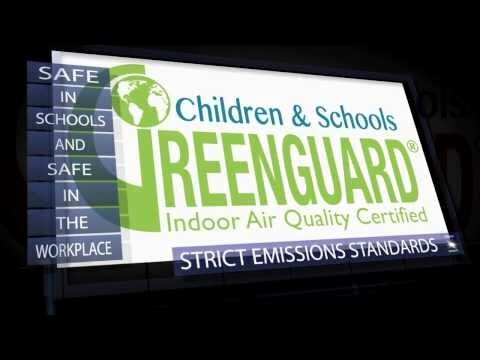 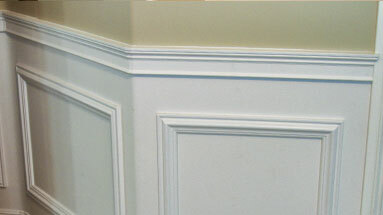 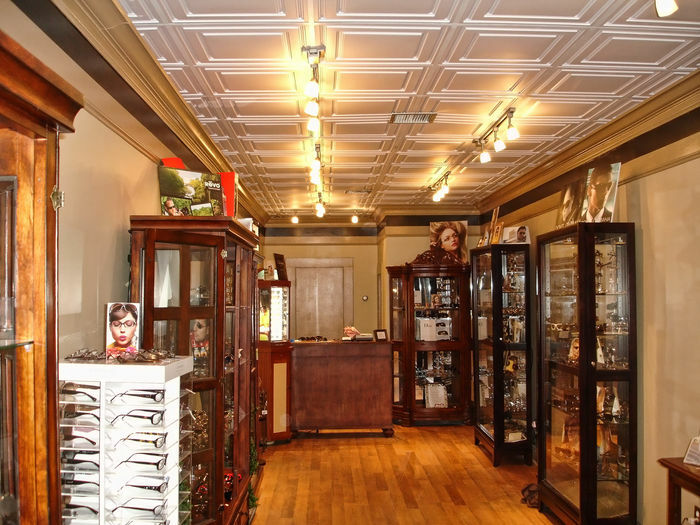 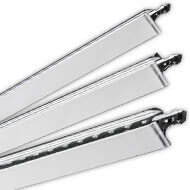 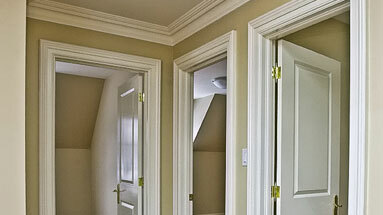 It is designed to provide all the functionality of conventional drop ceiling tiles at a fraction of the weight. 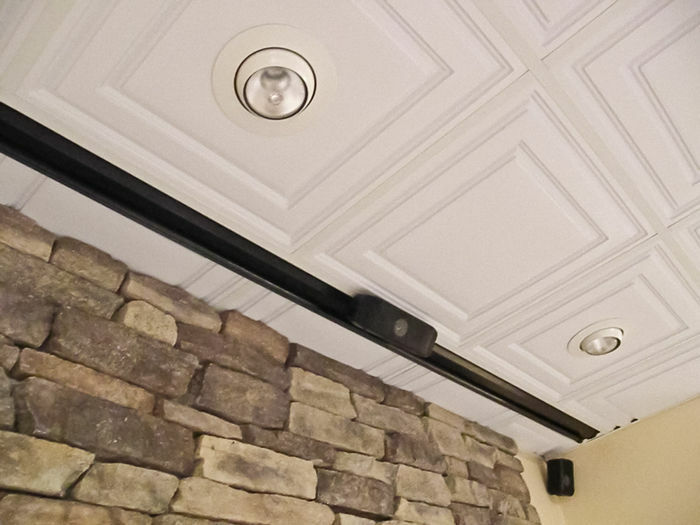 The feather-light construction makes it easy to install, easy to clean, stain resistant, water resistant, dust free, and resource friendly! 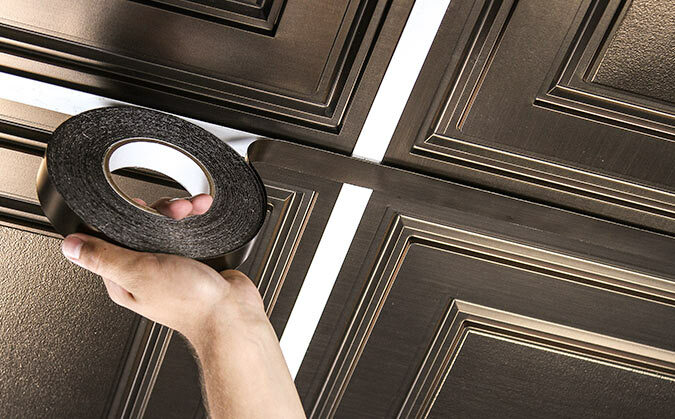 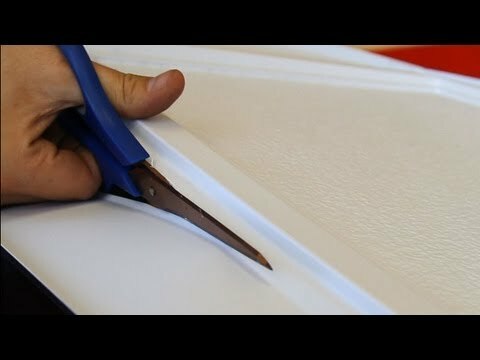 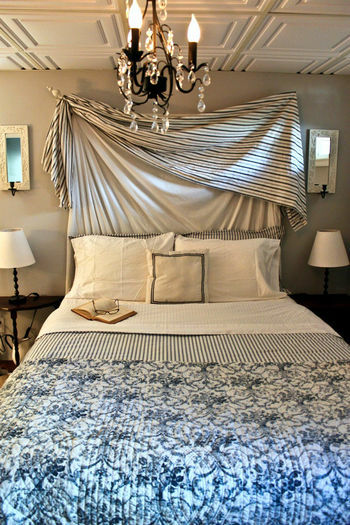 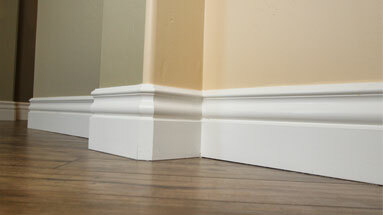 Installation is fast and couldn't be any easier.